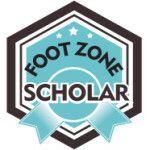 Are you already a Certified Foot Zone Practitioner? Then this course is for you. 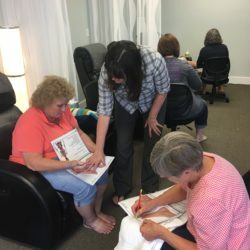 This course was created for ALL* certified Foot Zone Practitioners (including those certified through non-WLZ programs) desiring to learn our advanced Foot Zone Technique. 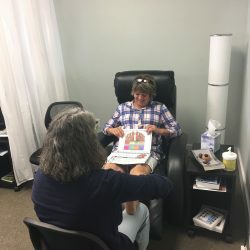 It is an extremely thorough and accurate program in which you will improve your foot zone technique with precision and clarity. *In order to maintain a friendly relationship with our foot zone community and protect the intellectual property of all parties, this course is not available to owners of other foot zone training programs and/or their instructors.